We are people who care about making the reader experience awesome by delivering excellent documentation. We’re writers, developers, designers, learning professionals, and documentation enthusiasts. Come to our meetups and strategize how to make documentation great, enjoy a beverage and refreshments, and meet others in the Bay Area who care about documentation. Meetups: Currently handled on Meetup.com (https://www.meetup.com/Write-the-Docs-SF/). Meetups alternate: one month in San Francisco, and one month in the East Bay and South Bay. GitHub: Access our GitHub repo: https://github.com/San-Francisco-Write-The-Docs. 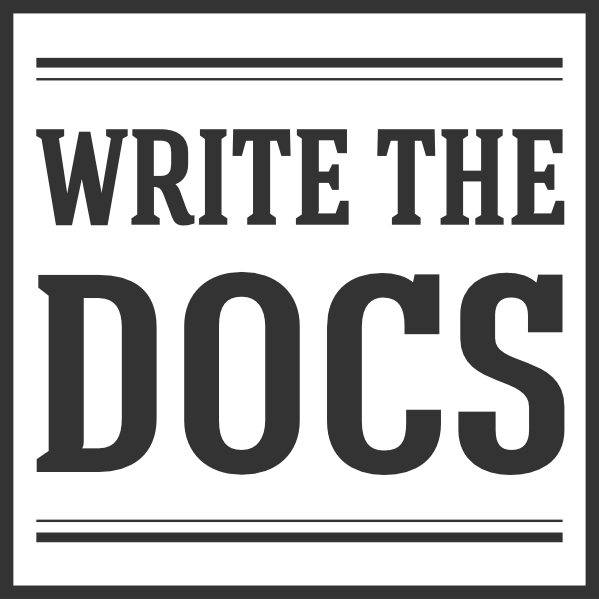 Forum: Long form discussion can be had in the Write the Docs forum.